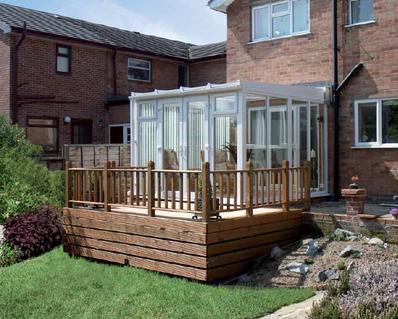 Imagine a place in your home where you can retreat to and air into your property. 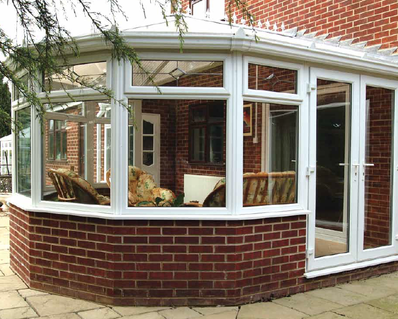 A place just for you - tailored to your specification, accommodating your individual style. 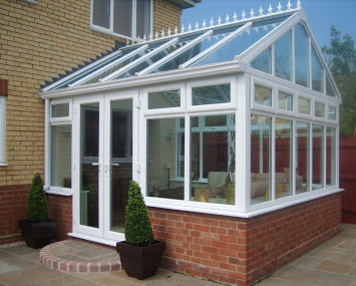 Welcome to the world of luxury conservatories. 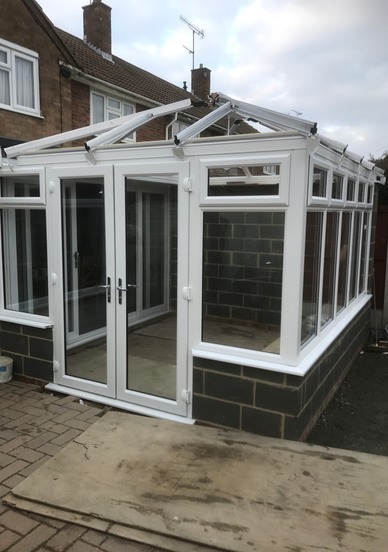 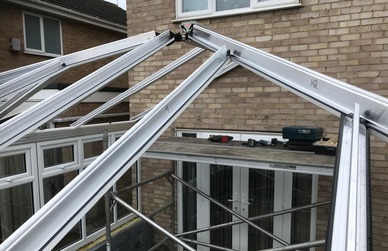 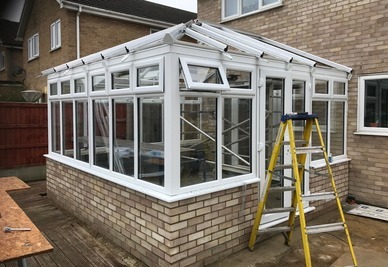 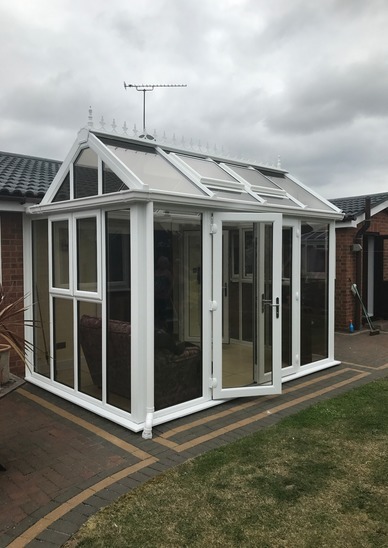 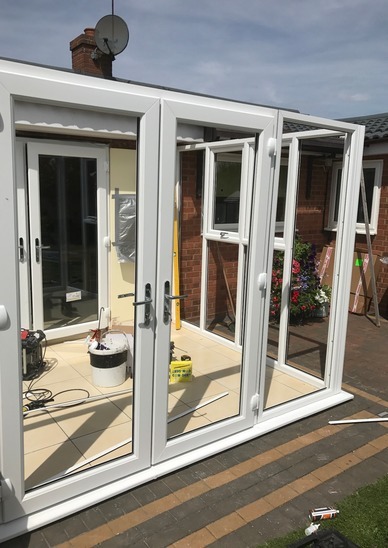 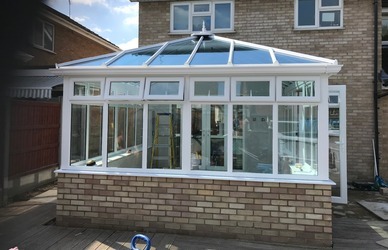 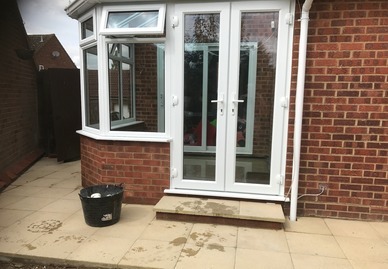 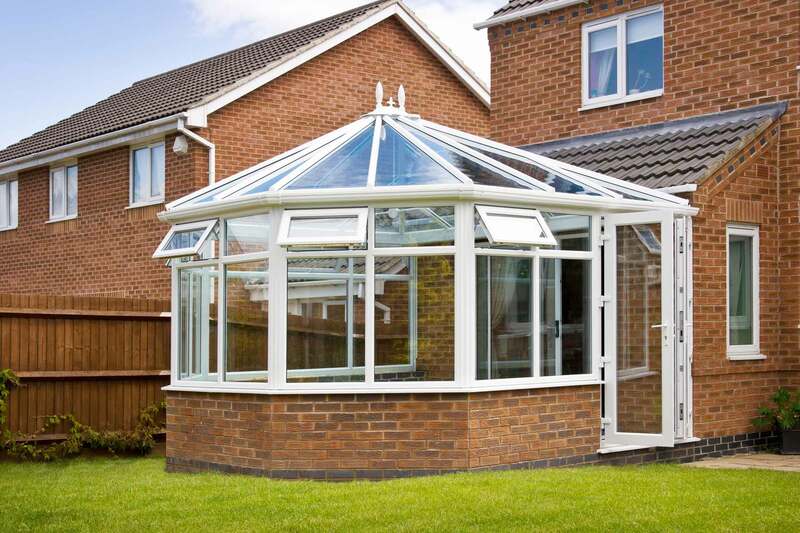 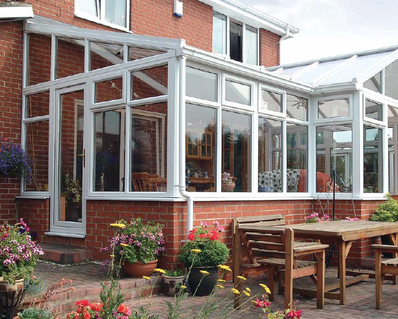 Our luxurious conservatories substantially increase your living space and enhance your lifestyle. 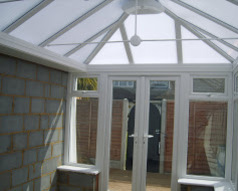 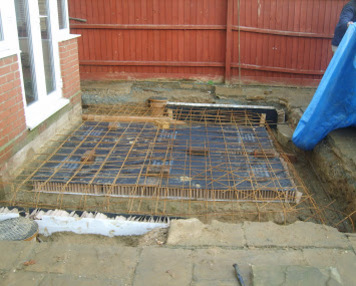 They should also add tremendous value to your property when the time comes for you to move on. 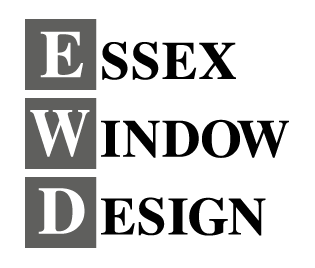 Enjoy your home, enhance your lifestyle.